As Downton Abbey proved so wonderfully, the “upstairs, downstairs” tension in a stately home makes for a fascinating dynamic. Yet while the exploits of the Crawley family and their staff were entirely fictional, the Yorke family that presided over Erddig (pronounced “Erthig”) for more than two centuries were very much real. What’s more, thanks to the unusually close relations between the family and their “below stairs” staff, the house now boasts an unequalled archive documenting the people who worked there. Each generation of the Yorke family kept a record of their faithful staff, firstly via commissioned paintings and verse, and later with photographs too. 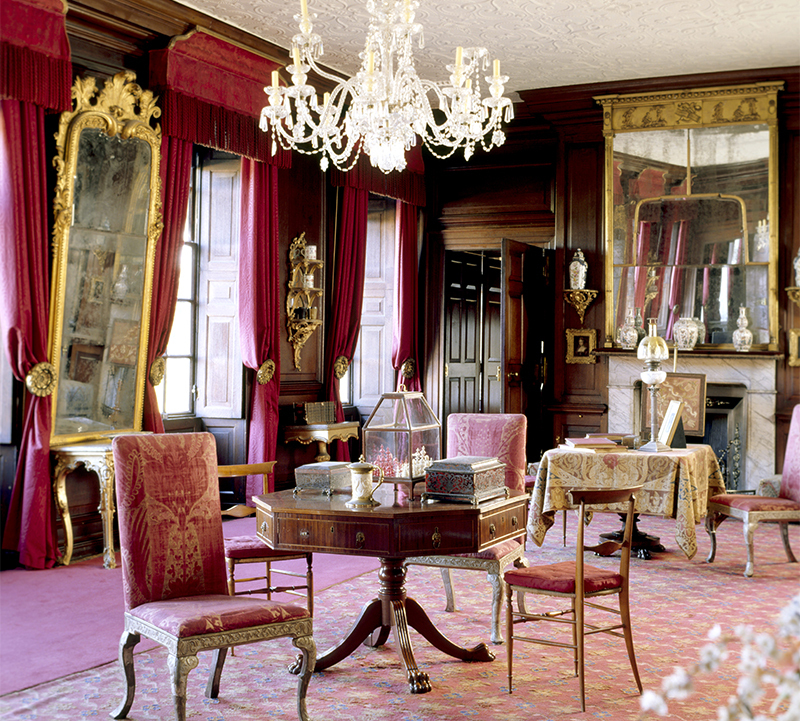 As a result, while almost all other upper-class families only documented the heads of the house, Erddig offers one of the most complete portraits of 19th-century stately home life in existence. 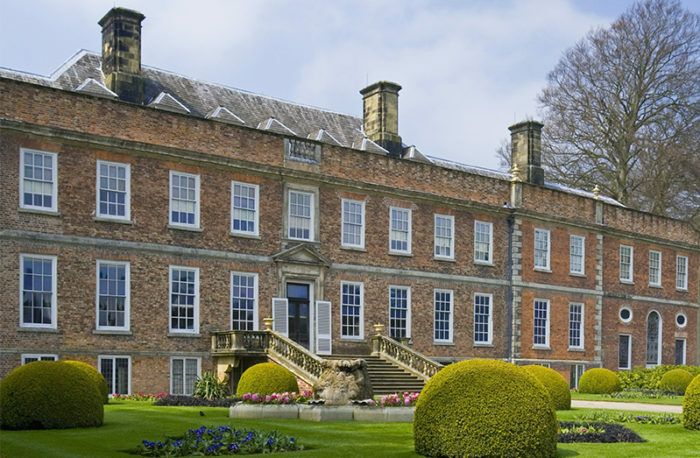 Situated just a couple of miles outside the Welsh city of Wrexham, Erddig Hall was begun in 1684 as a home for the High Sheriff of Denbighshire, Josiah Edisbury. Thirty years later, it was sold to the English politician Sir John Meller who added the two wings and later bequeathed the expanded home to his nephew Simon Yorke in 1733. While subsequent generations embellished the property further, by 1922 it had passed into the hands of the reclusive 19-year-old Simon Yorke IV, who left the house with no electricity, parted with many staff and struggled with the general upkeep. His brother Philip eventually donated the property to the National Trust who gave it some much-needed TLC. While Erddig Hall only opened to the public officially in 1977, the surrounding parkland has been welcoming visitors for several centuries. In the 1770s, landscape designer William Emes had created woodland and water features (including the famous Cup and Saucer waterfall) across the estate. Upon completion, a note was left on the gates saying Philip Yorke I “desires to acquaint his neighbours” with his expensively developed landscape and they are “extremely welcome to walk in the same for their health and amusement”. In the early 1970s, the collapse of a mine shaft at nearby Bersham Colliery caused subsidence of 5 feet at Erddig. Owner Philip Yorke handed the house to the National Trust who rescued it with £120,000 compensation from the National Coal Board. Following a major restoration, Prince Charles opened Erddig to the public on 27 June 1977. The heir to the throne joked that it was the first time he had “opened” something that was already almost 300 years old.